Why Prince William Town Center Woodbridge, VA? 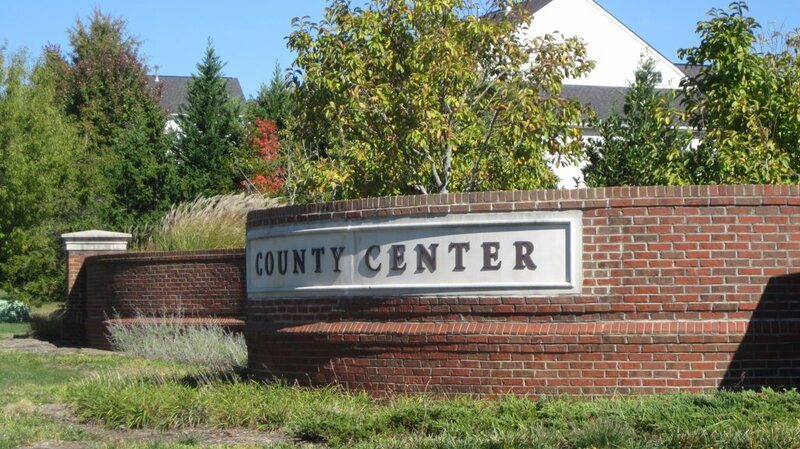 Centrally located near the Prince William County Government Center, Lake Ridge, Manassas, and Dale City. Prince William Town Center is near everything! Prince William Town Center has community pools, tennis courts, and walking paths. Nearby are many conveniences such as dining, nail and hair salons, fitness centers and dental offices. Interested in Homes for sale in Prince William Town Center of Woodbridge, VA? Please check out the current listings for Prince William Town Center Woodbridge, VA below and be sure to contact Claudia S. Nelson for any questions, inquiries, or to view a home today!